Home automation lets you remotely control all of the appliances in your home. The new and improved PowerView® Hub! Connect to your preferred Home System. PowerView® Gen 2 now connects to Amazon Alexa, Google Home and Nest home automation systems. New Pebble remote colours available! 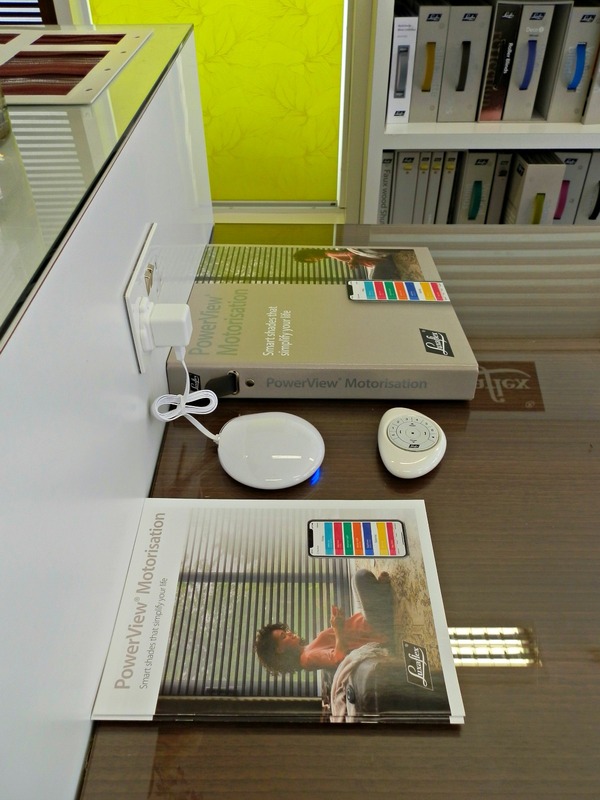 We have a full PowerView® display in our showroom including the new hub, pebble remote, and PowerView® blinds. PowerView® Motorisation Home Automation Gen 2 is now available! Luxaflex PowerView® has been updated with brand new features including a revamped hub design, advanced WiFi capability, extended home automation sync options and many more. Read on to find out more about PowerView® Motorisation Home Automation Gen 2 below! Home automation is becoming ever more popular. By giving you control over all of the appliances in your home, home automation simplifies your life letting you enjoy the more important things. 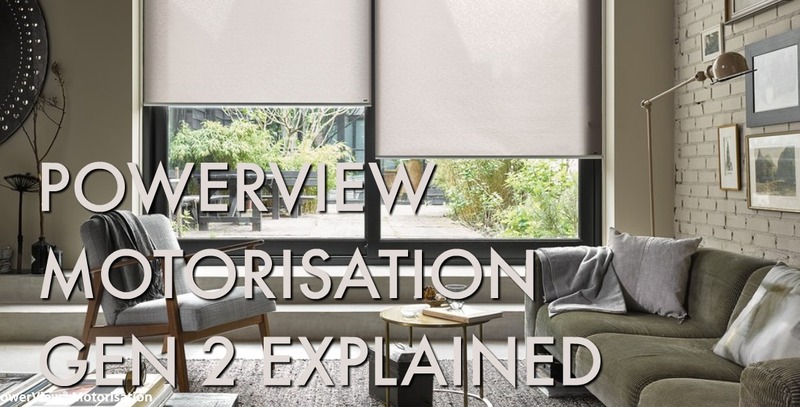 In our industry, Luxaflex PowerView® Motorisation has been pioneering and perfecting remote controlled blinds for years and are pleased to announce the arrival of PowerView® Gen 2. As you can imagine the home automation field is ever changing, and Luxaflex have been updating their PowerView® products to reflect this in the form of the new improved PowerView® Motorisation Home Automation Gen 2. But whats new? and more importantly whats been improved? 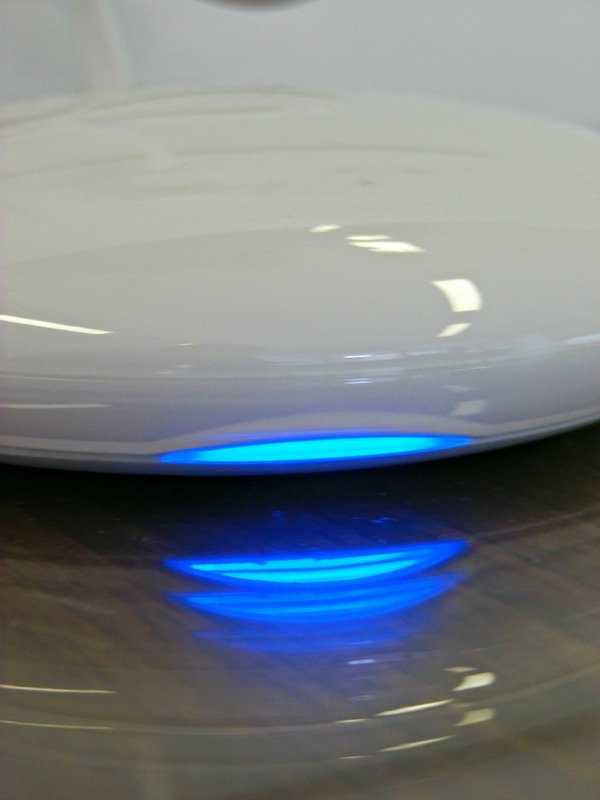 The previous PowerView® hub model had to be plugged directly into the router but now the new hub is totally wireless! This is very convenient for placing around the home especially if your main router is in a restricted space. The new hub runs at a faster processing speed improving your user experience. It also has a sleek elegant new look. The design is much more contemporary and fits aesthetically with the pebble and wall remotes remotes. As part of Gen 2 improvements the system now has PowerView® Repeater options designed to boost the WiFi signal. A big help for anyone who may struggle with internet signal in their home! The PowerView® Repeaters also have day and night lighting options accessible via its illumination feature so you can set the mood to suit you at anytime of day. PowerView® Motorisation is now compatible with Alexa, Google Home, Nest and many other home automation systems. 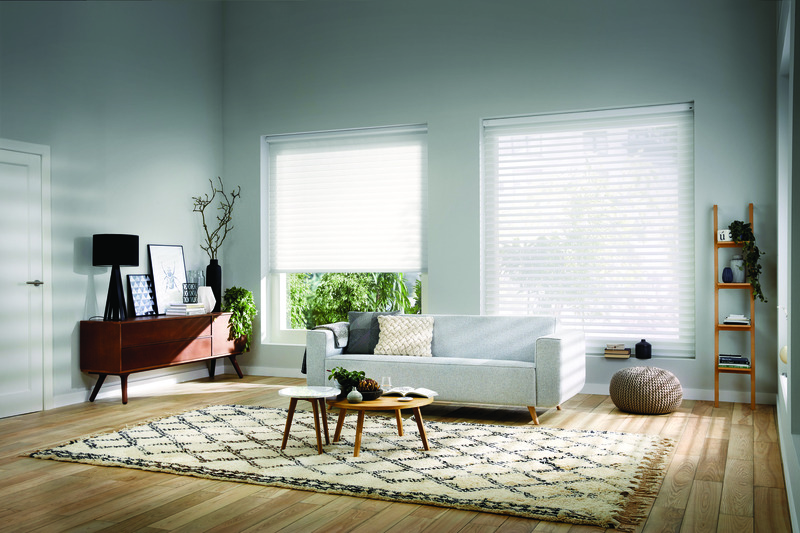 This is a huge improvement as it integrates your blinds with voice recognition software making them easier than ever to operate. 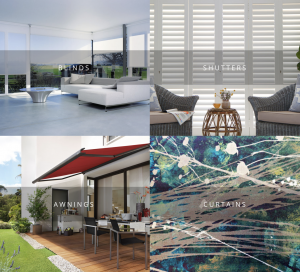 Gen 2 includes a new updated app which still lets you create specific scenes on your smartphones and tablet for your blinds but in a streamlined process. The best thing about the PowerView® mobile app is that it does all the work for you. Once you have set your unique scenes and schedule you can let the app discreetly open and close your blinds when it suits you. There are lots of new pebble colours to choose from. With 10 colours in total you its even easier to pick a pebble that suits you! Interested in PowerView® Motorisation for your home? 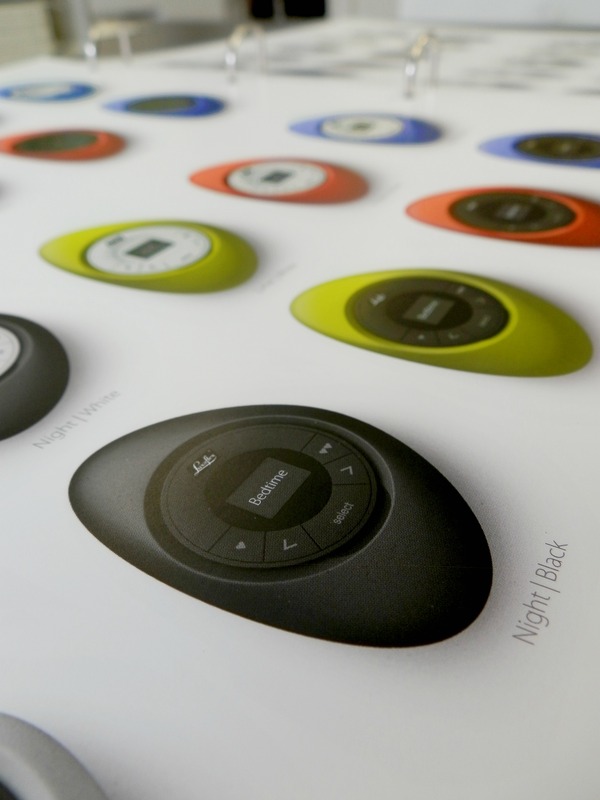 We are very excited about Luxaflex PowerView® Home automation and even more so with Gen 2. It is a wonderful system that simply is the future of interior design. If you are interested in having PowerView® for your home please contact us. Or you can visit us at our showroom in Bath to browse our PowerView® display!